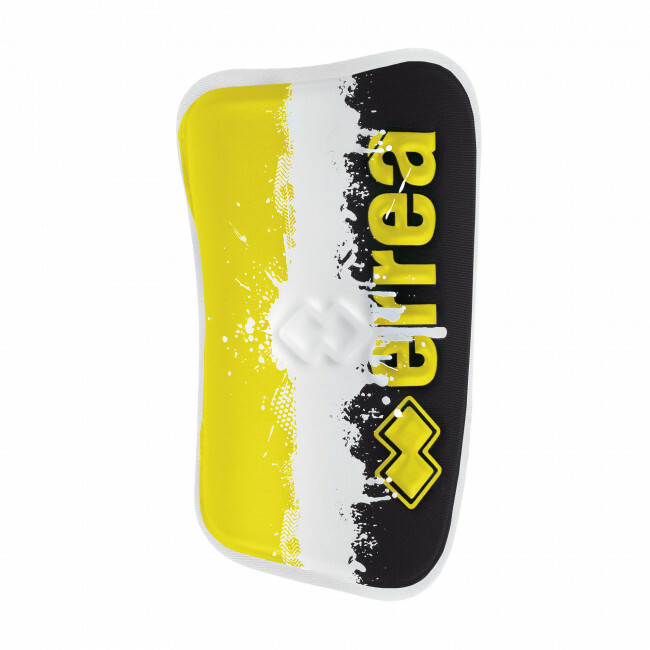 Erreà football shin guards. Ideal for football, indoor football and five-a-side football. Without malleolus protector and without double stretch for the calf. This shin guard must be used with a compression sock (not included). These shin guards are recommended for use in both matches and training.